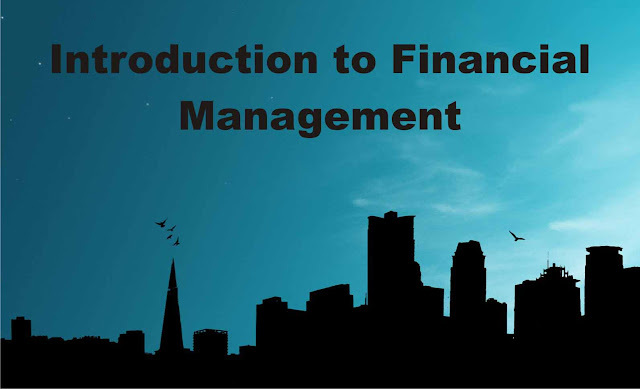 Finance is the most important subject you will ever encounter, it is at the core of everything you will do in business and management. It is very rigorous, challenging and practical. It's something that you use and will continue to use in your day-to-day life, both as an individual and the management professional. Finance is simple mathematics plus money, it's a systematic study of financial transactions of money. That means you need to have very intricate knowledge of mathematics. The math involved in finance can range from very basic high school algebra and precalculus to extremely complex applications. Type 1: participants are those who have no extra money and no economically viable business ideas. Out of the four participants, let us focus on type 2 and type 3. Individual investors may not have too much extra money separately but together when we aggregate many individual investors there will be huge sums of money available for investment. Type 3 participants, on the other hand, maybe entrepreneurs startup firms or research and development departments of a corporation. This participants typically are looking for investors to invest money in their business ideas. "Financial Markets" allow the type 2 participants to invest their money in the ideas of type 3 participants in the form of ownership called "equity" all in the form of borrowing is called "debt". a. Valuation of assets, things, services etc.